The Meat Board of Namibia recently made adjustments regarding the local slaughter requirement of the Sheep Marketing Scheme. 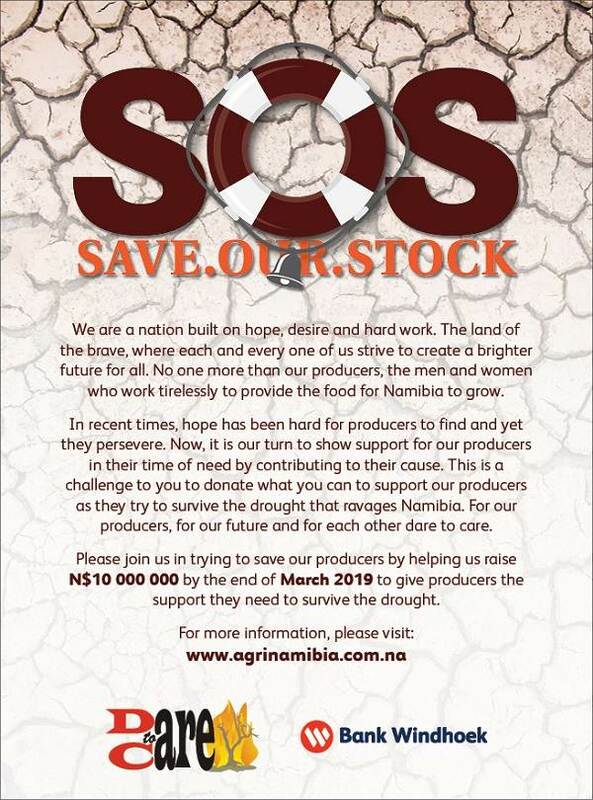 The move came after the closure of Brukarros Meat Processors, Keetmanshoop, which left only Natural Namibian Meat Packers, Aranos Abattoir as export abattoir, while Farmers’ Meat Market, Mariental, slaughtered only 500 sheep for the local market once a week. According to the Board, the Farmers’ Meat Market has since 13 August been registered to slaughter for export three days a week. The local slaughter requirement for sheep exports also takes into account the slaughter of sheep at accredited local abattoirs. This measure is valid until 15 November 2018 and implies that a producer who has supported the local slaughterhouse during the past six months can export a similar number of animals. “The Board in collaboration with the industry has been tasked with developing a long-term proposal for the growth of the sheep industry, including both producers and abattoirs, and at the same time assessing the impact of the long-term proposal on the different sectors,” Magda van Schoor, Public Relations Officer at Meat Board said. 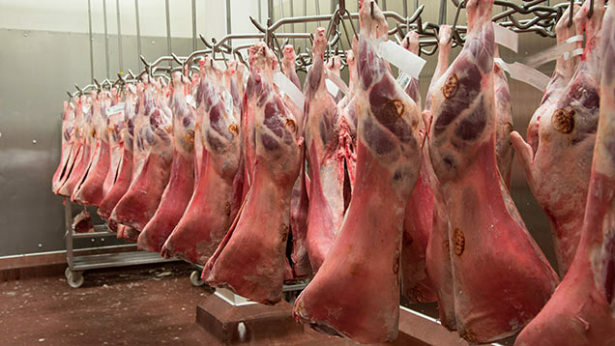 Meanwhile, the Board at its last meeting approved the conditions to the registration of producers operating abattoirs in Namibia to accommodate age-classification at C-class abattoirs. Van Schoor explains that age classification will describe the age of the animal at the time of slaughter and will be indicated on the carcass in the form of a stamp. Such age classification can only take place under the supervision of the Meat Board and the Meat Board maintains the right to suspend the registration of such producer if any age classification or other inconsistencies are found. “Abattoir operators wishing to participate and implement age classification should apply in writing to the Meat Board of Namibia. A person to be trained on age classification should be identified by the abattoir operator. Such person must be registered and certified by the Meat Board on an annual basis, and such registration will only be valid for the abattoir at which the staff member is employed at the time of certification. Age classification stamps bearing a unique abattoir code will be provided by the Meat Board to the abattoir operator at the cost of the abattoir operator for use in age classification,” van Schoor added.